Boston — August 10, 2016 – The Baker-Polito Administration today announced the launch of a seafood marketing program aimed to increase awareness and demand for local seafood products and support Massachusetts’ fishing and seafood industries. The Massachusetts Seafood Marketing Program kicked off its formal marketing efforts this weekend, participating in the 5th annual Boston Seafood Festival at the Boston Fish Pier and sponsoring a Cambridge chef’s participation in a national cooking competition in New Orleans. Managed by the Department of Fish and Game’s (DFG) Division of Marine Fisheries (DMF), the program will educate people on seafood availability, preparation, health benefits, economic contribution and environmental sustainability through printed material, events, partnerships and more. Legislators, agency heads and industry members comprise the program’s steering committee. 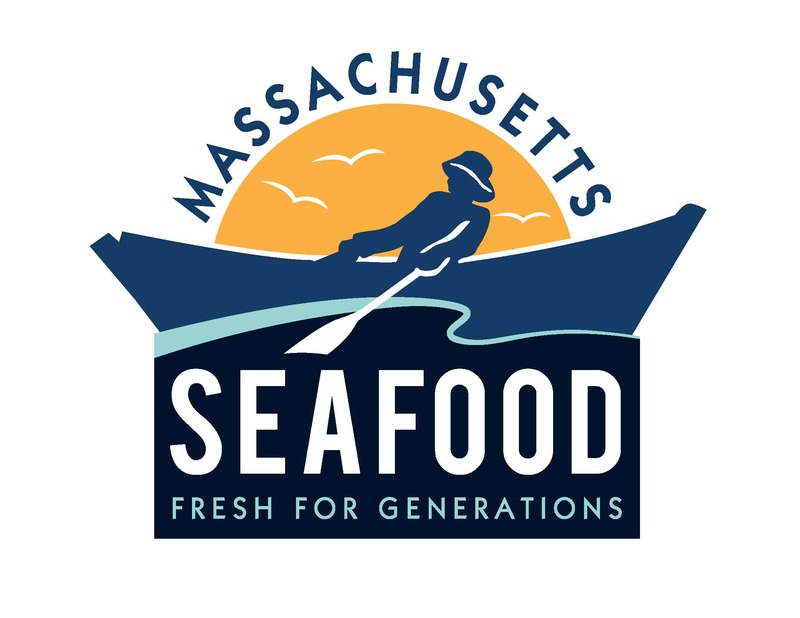 “Marketing of lesser-known seafood products and partnerships with the fishing and seafood industry in Massachusetts is critical to the success of commercial fishermen, other seafood businesses, and the future of our coastal communities,” said DFG Commissioner George Peterson. The new seafood marketing program chose the Boston Seafood Festival to launch because the event celebrates the commercial fishing heritage of Massachusetts while highlighting the significant infrastructure that is the Boston Fish Pier. As part of the Seafood Marketing Program debut this past weekend, the program sponsored Cambridge restaurateur Peter McCarthy, the owner of EVOO in Kendall Square, to participate in the Great American Seafood Cook-Off in New Orleans. Chefs from twelve states participated in the competition, which is dedicated to promoting sustainable and domestic fisheries. McCarthy placed third in the competition by preparing smoked Massachusetts Bay bluefish fillet with corn risotto, zucchini and tomato-basil relish to highlight Massachusetts seafood cuisine.